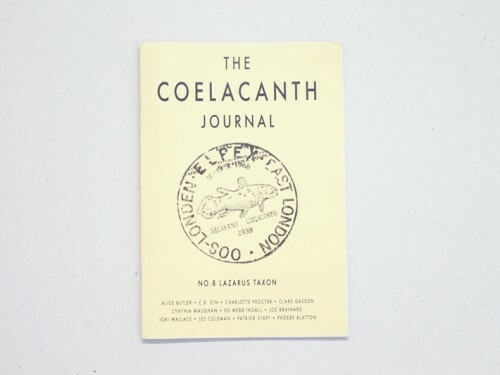 The Coelacanth Press, so named after the Prehistoric fish with a prototype human heart that was thought to be extinct, but then rediscovered under a ledge in the South-Seas, was founded in 2008 as a publisher, research methodology and collective happening. 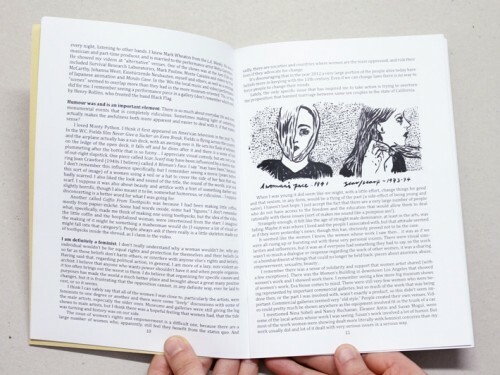 The Coelacanth Press brings together a variety of new, established and neglected practitioners from different fields with the intention of creating new publications, works of art, events and collaborations. The Coelacanth Press produces a serial arts publication called The Coelacanth Journal and published a new edition of Brigid Brophy's classic novel of 1956, The King of a Rainy Country in November 2012.